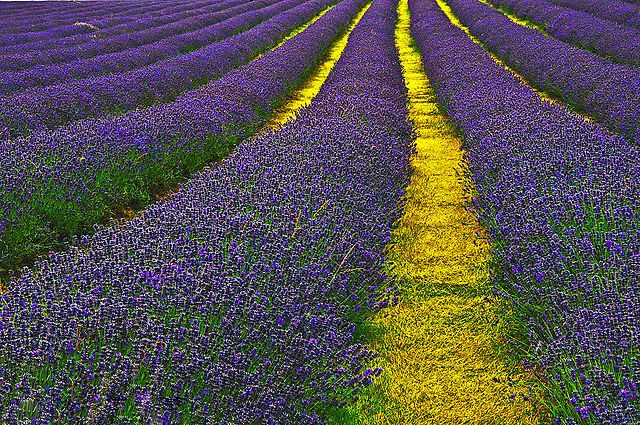 Lavender plants are one of the world's most popular garden plants, and why wouldn't they be? Evergreen, tough as old boots, soft, silvery foliage and gorgeous scented flowers - it truly is a plant for everyone. Of course, buying lavender can prove expensive, but luckily they are very easy to take from cuttings so long as you have the right tools and equipment. Taking cuttings from lavender is surprisingly easy so long as you take them at the right time of year. Luckily you will get two bites of the cherry as you can take lavender cuttings either in the spring (just before the plant comes into flower), or in the autumn around August time. Lavender has been propagated by cuttings for thousands of years which proves its ease of production, so I will keep the technique 'old school' as I know this way works. Start by using 3 inch terracotta pots, filled with a good quality compost such as John Innes 'Seed and Cutting'. You can even make your own compost by mixing approximately 3 parts peat moss with 1 part horticultural grit or vermiculite. The most important thing here is that the compost is well drained. Dampen the mixture then poke a small hole about 1 to 1½ inches deep into the soil into which you will plant your 'freshly-cut' cuttings. Using a sharp, sterilised knife or secateurs, cut a small branch off the lower half of the plant that is about 3-5 inches long. Make sure that the branch is soft and not woody. Strip the bottom half of the cutting of leaves, place in the hole in the soil that you prepared earlier then close the hole with soil. There is no need to use rooting hormones on lavender cutting, but no harm will be done if you are addicted to using it. Water your new plant thoroughly after planting. 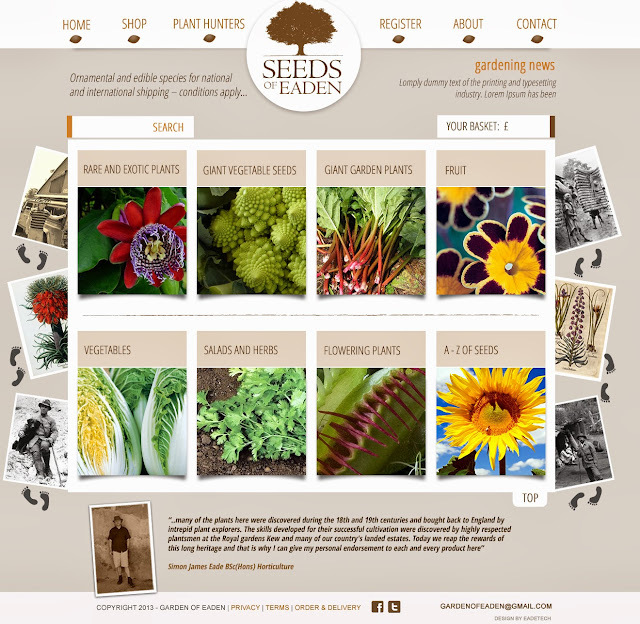 For the first couple of weeks keep the soil damp, but then water less frequently. At this point water when the soil begins to get dry, but before the plant displays any distress. Too much water will kill your new lavender plant. When attempting to propagate lavender, this is the most common mistake. After about 6 weeks you can move your new lavender plant to a larger pot or into the ground. If planting lavender outside in the ground they will need to be acclimatised to outdoor conditions over a period of 10-14 days to prevent the soft growth from being scorched by midday sun. When ready, dig the hole about 1 ft wide and about 8 inches (20 cm) deep in a site which receives as much sun as possible. Prepare the soil by mixing sand, peat moss or compost, and your native soil. It's most important that the soil drain very well. Fill the hole far enough with your soil mixture that the plant will be at the proper level when the hole is filled the rest of the way. Before filling add a teaspoon full of bone meal or another slow release fertilizer. 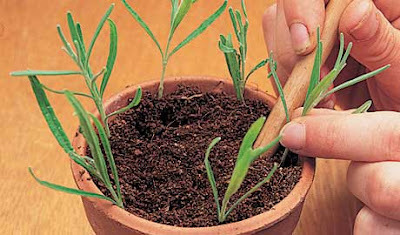 After removing the plant from the small pot, pour a small amount of root stimulator on the roots, then cover with soil.